Home Predictions of the future from Thomas Frey: what awaits America in the era of driverless vehicles? Predictions of the future from Thomas Frey: what awaits America in the era of driverless vehicles? 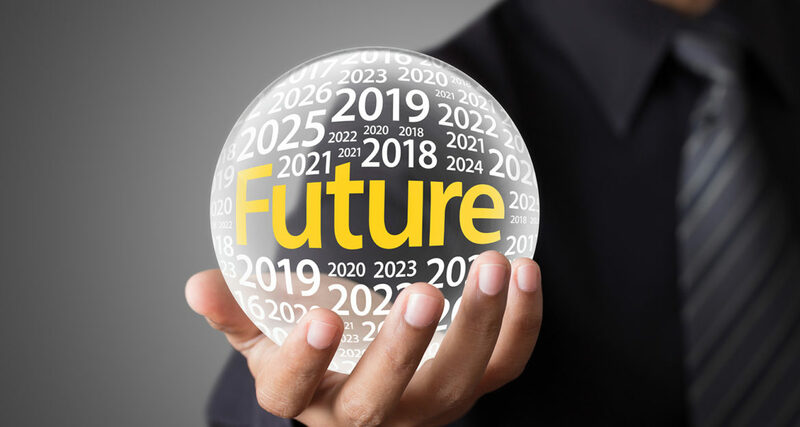 In 2017, Thomas Frey, a prominent American celebrity speaker and futurist, published a set of his own forecasts for the future. 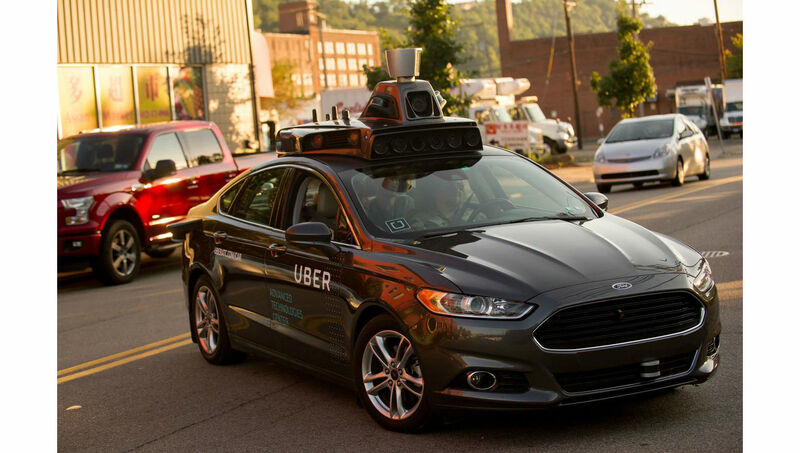 His list includes 25 predictions for America about how the life of this and other countries will change after the commissioning of driverless vehicles on an ongoing basis. Not long ago, it seemed like an incredible super technology – an idea that could not be implemented during the nearest time, but now, very realistic technology prototypes appear, able to radically change the future. Of course, all the predictions from the list are only assumptions of one author, but they are all sufficiently substantiated and explained, so it is not so hard to believe in them. 1. The operational period for new autonomous models will constitute no more than a year. According to Frey’s mathematical research, one car will wear out on average in 9 to 10 months due to its greater working capacity. 2. 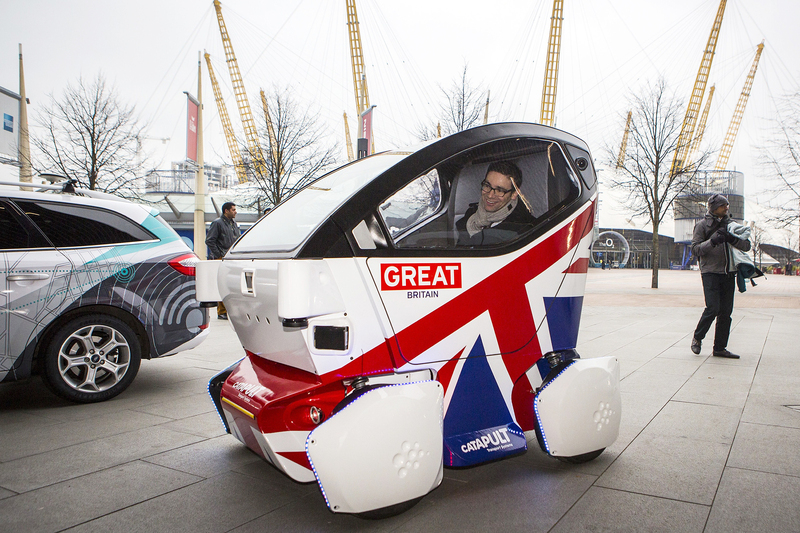 One driverless car will become a fully-fledged replacement for thirty conventional ones. For a while, people will gradually switch to a new type of transport and all types of cars will be mixed, but gradually, a single driverless car will be able to perform functions of 30 conventional ones. 3. Only 4 millions of such cars will be able to completely replace more than a half of now-available conventional cars. This means that the total number of cars in the country will significantly decrease. 4. 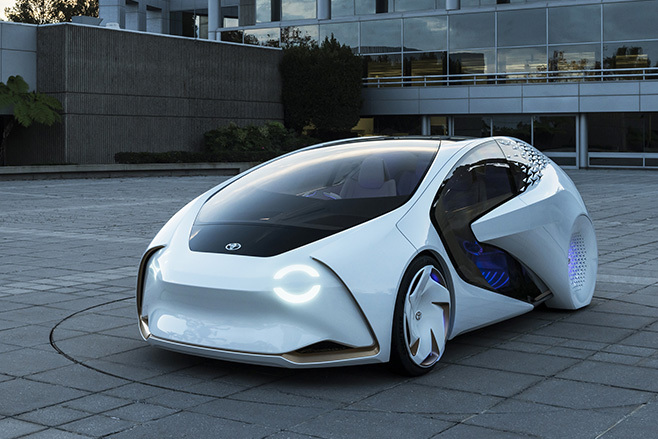 Vehicle fleet owners will influence an autonomous cars design and innovative techs, connected with them. It is logical that the novelties and services, provided by them, will be introduced to the market by these fleet owners taking into account users’ desires and experiences. Moreover, the main priorities will be economy, durability, manufacturability, and safety. 5. Driverless vehicles will become mostly electric. This is also logical: electricity is safer and cheaper than petroleum fuel consumption, so the future will tend to stop using such combustive resources. 6. A single full charge of an electric vehicle should be enough for no less than 1,000 miles run. Contemporary batteries capacity has already increased and is improving. Autonomous vehicle fleet owners will most certainly choose cars with longer ranges. Therefore, driven by this demand, manufacturers will make a vehicle capable of running 1,000 miles per charge by 2027. That will also result in savings on ‘refueling’. 7. Thanks to electric vehicles features, the noise level in megacities and small towns will decrease at least twice. This assumption is one of the most likely to be implemented since the use of cars without exhaust gases and loud engines will significantly reduce noise levels. 8. Most likely, the emphasis will be put on single-seaters and cheaper cars. At the moment about 75% of all drivers use their car exclusively for their own needs. Only the driver’s seat is occupied in their large vehicle. 9. Most obviously, taxes on electric vehicles sales will be abolished, and about 40% of tax revenues will simply disappear. Most likely, new taxes will be introduced to fill this gap in the budget. 10. The number of retailers involved in servicing and selling cars will be reduced by at least 10%. A certain number of car washing services, filling stations, service centers, auto parts stores, and car dealers will disappear. 11. The number of police departments will also be reduced in the country. In this connection, Frey envisions that a very significant number of about 80% of all the existing police departments will be closed. This is because most departments are created to deal with parking, speeding fines, or traffic control. 12. Losses in the country’s budget will amount to more than $35 billion from taxes on gas sales. As soon as there will be no more need for selling fuel (closer to 2020, there will be a decline in sales), taxes will also disappear. 13. Payments of traffic fines will be reduced affecting cities budgets. As of today, New York traffic fines revenues alone amount to about $2 billion a year. 14. Airports profits will decrease by approximately 40%. The fact is that now airports profits include 41% of payments for parking and transfer services. In the next few years, these will completely disappear resulting in substantial income reduction. 15. Each city will lose about half of all annual revenues. Given the current income size of every American city, a metropolis or a small town, all these changes will most likely lead to losses of a significant part of the revenues. This also applies to the number of related stores, all related companies, fines, taxes, etc. 16. The medical industry will lose about $500 billion in profits. 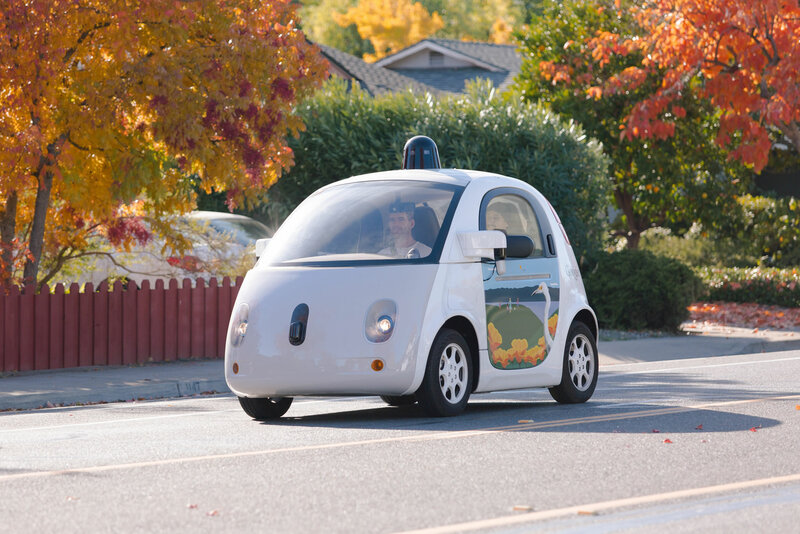 The use of driverless vehicles will cause a drop in the number of car accidents. Consequently, this will lead to much lower expenditure for medical care. The same applies to medical care insurance payments. Nevertheless, this aspect can’t be called destructive for the country, because the citizens’ health is its main concern. 17. The number of car theft cases will decrease by at least 700,000 vehicles per year. Autonomous cars simply cannot be stolen. In addition, a general decrease in the number of cars will also lead to theft crime reduction. 18. Insurance companies will also experience losses of about $150 billion annually. Thus, according to official data, the number of accidents will be reduced by almost 80%, the need for insurance will almost completely disappear or become an exclusively formal action. According to statistics, about 90% of all accidents where cars are involved now are accidents due to a human factor. 19. Location in its present meaning will no longer exist. Businesses will not be bound to strict locations. Thanks to fully autonomous driving, traveling time will not be a wasted time. Now, when a driver operates a vehicle, they cannot get down to work, read or play, rest or spend time in another way. With driverless cars, the passenger will be able to calmly do their own business while the car moves on the road. Besides, while using the self-driving car, passengers will not have to check the location fearing to miss some important landmarks. They will just hop into a car and ask it to take them to the nearest store, cafe, cinema, etc. 20. Renting a garage will be an additional source of income. Garages as places to keep cars will soon lose their relevance. Thus, the garage available in the house can easily be rebuilt into a fully-fledged dwelling and, for example, will become available to rent it out. 21. The parking lots will be available for redevelopment. There will be a significant amount of free space in each city to build other facilities because the reduction in the number of cars will make most of the existing parking lots unnecessary. 22. Transport maintenance costs will generally be halved. According to mathematical studies, the annual maintenance cost of a driverless vehicle will be about $4,200 against the current $8,700 for a conventional car. It is not ruled out that with time even more economical vehicle maintenance systems for driverless cars will be developed. 23. Owning a car will again become a luxury. Considering the fact that the number of cars will decrease, and more than a half of the suburban trips will be available at low prices for everyone, owning a personal car in a traditional meaning will not be a necessity anymore. 24. 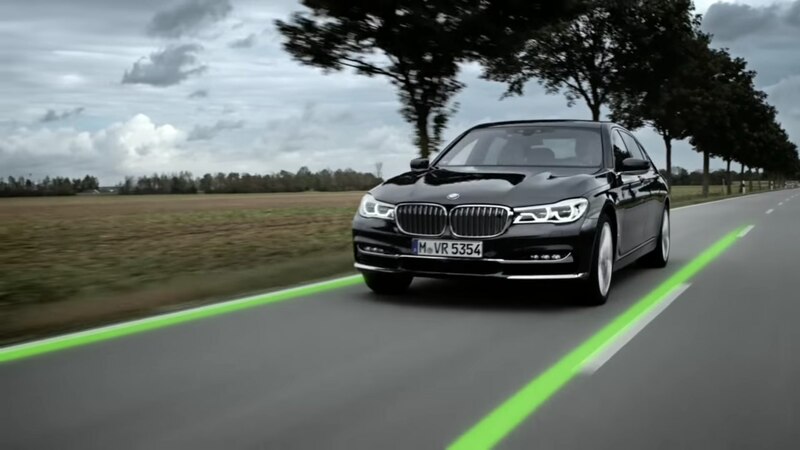 Traffic jams will be gradually eliminated. Modern intense traffic spoils life experiences of many people making them feel as if they lose control of their lives. Once the driverless vehicles are introduced and with their development, traffic jams will not simply happen. 25. A number of modern jobs will drop by a quarter. According to the forecasts, about a quarter of all modern occupations will just disappear: these are workplaces at gas stations, car dealer companies, and other dedicated enterprises which will lose their relevance because more modern enterprises will use the achievements of science and autonomous technology. In addition, driverless vehicles will become a real salvation for many citizens with disabilities – the range of prospects will expand greatly for such citizens. Nevertheless, all job losses will be compensated by the creation of new ones. This technology will be used not only for passenger transportation but also for agriculture, trains, planes and more. It is not a fact that all these predictions will come true, but the fact is that we are on the threshold of great changes.